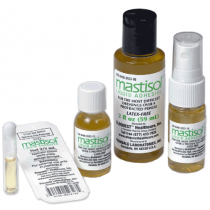 Medical Adhesives and Removers help to apply and retain bandages on wounds as well as remove bandage adhesive material after wound dressings are removed. 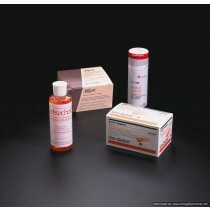 Since securing a wound is necessary to promote proper healing, adhesives and removers are important. 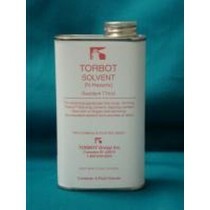 Adhesives are used to secure dressings, prosthetics and ostomy appliances. 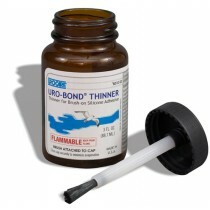 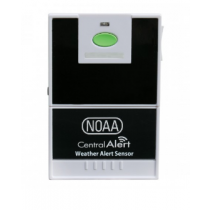 Adhesives are moisture and perspiration-resistant. 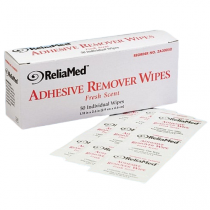 Removers gently remove adhesive when the dressing and prosthetics are changed or removed. 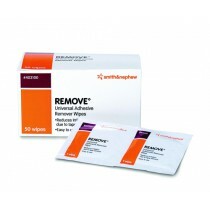 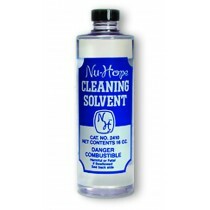 Adhesive Removers are easy on the skin and environment-friendly. 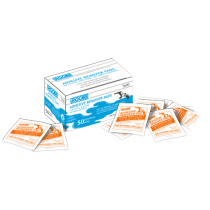 Wound adhesive spray, adhesive removers and wipes from Hollister, Urocare, Ferndale Labs, ConvaTec, Perma, ReliaMed, Smith & Nephew. 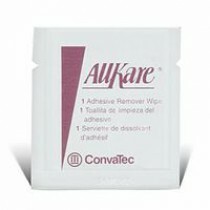 Discounts for online wound adhesives and removers!